The Northern Beaches is an area in the northern coastal suburbs of Sydney, in the state of New South Wales, Australia, located near the coast of the Pacific Ocean. This area extends south to the entrance of Port Jackson (Sydney Harbour), west to Middle Harbour and north to the entrance of Broken Bay. 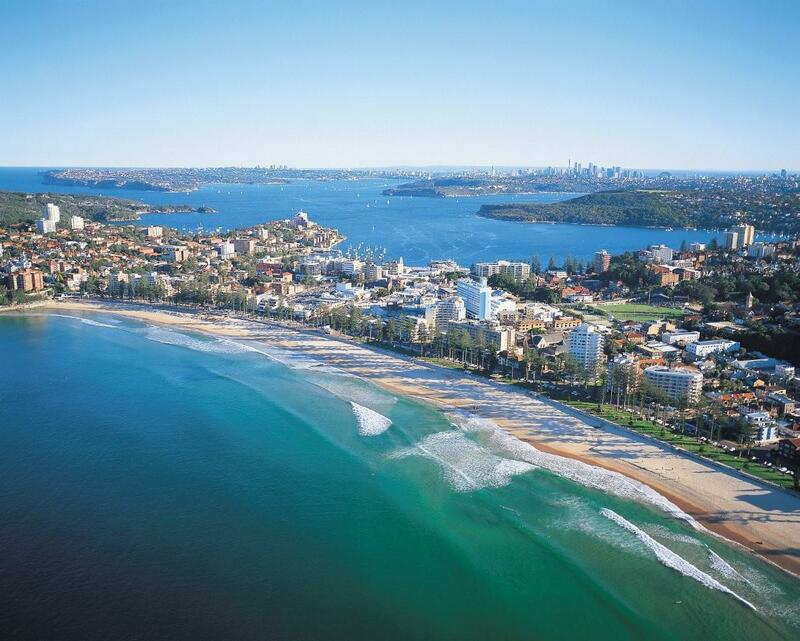 The beautiful stretch of coastline from Manly to Palm Beach has a relaxed beachside ambience and plenty of things to see and do. With the Pacific Ocean on one side and Pittwater on the other, the peninsula covers about 18 km of open coastline and has excellent dining, surf beaches, waterways and parklands. 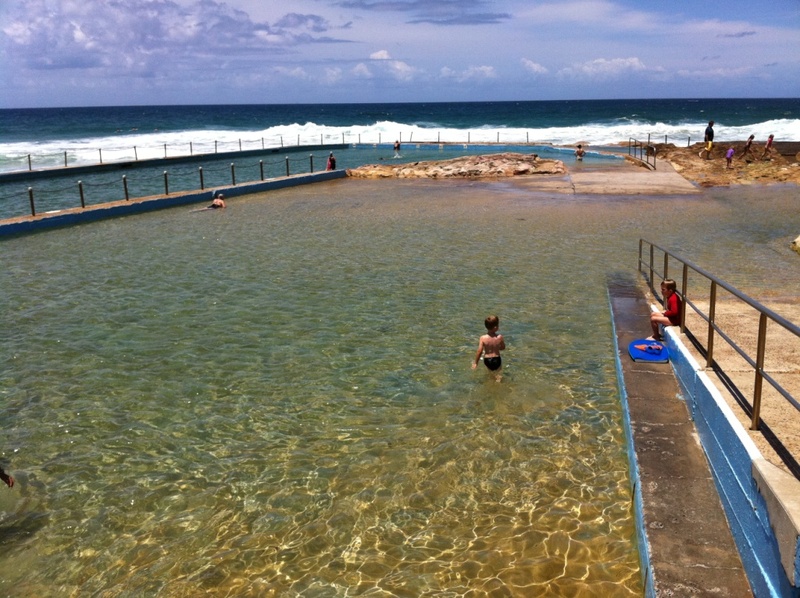 Outdoor ocean pools along the northern beaches are at Collaroy, Dee Why, North Narrabeen, Newport and Palm Beach. The Northern Beaches is also known for its outdoor lifestyle, surfing culture (“surfies”) and of course it’s spectacular beaches.